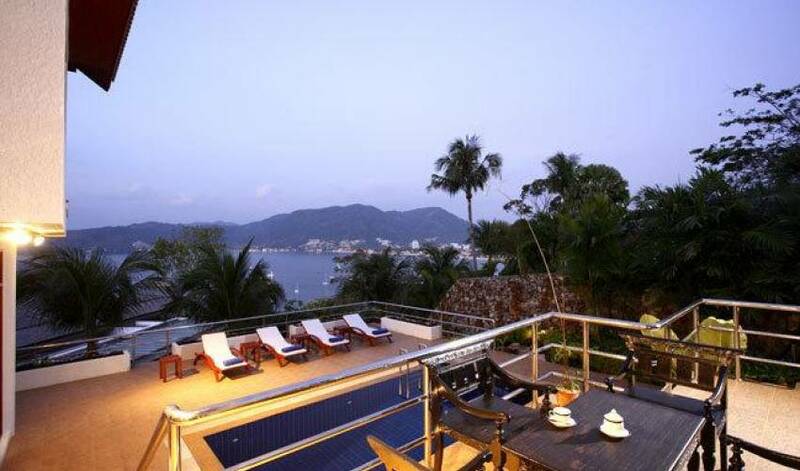 Gracefully clinging to the edge of a private peninsula, Villa 4282 offers the ultimate in luxury Phuket Villa rental. 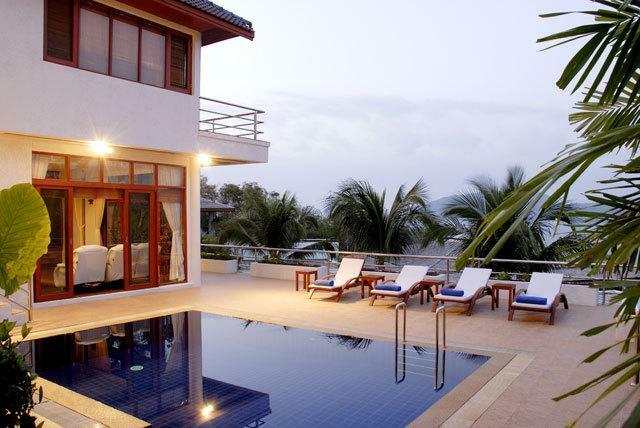 Our Villas feature elegant design, rich furnishings, and stunning views over Patong Harbor. 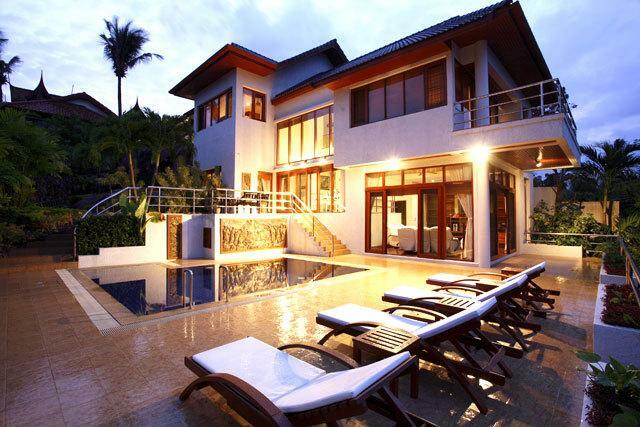 A spacious outdoor dining area and poolside sunning areas complement this outdoor decking. 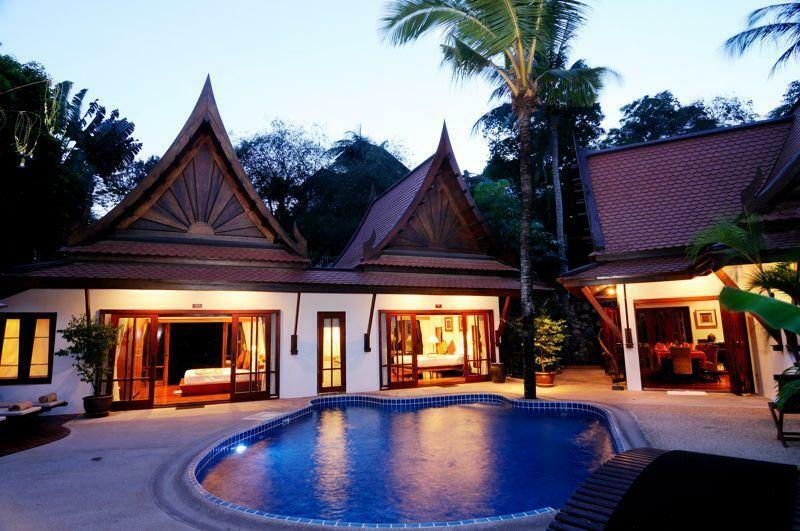 Included are 2 full time live-in staff, trained to anticipate your needs, they`ll look after you during your stay with an infectious blend of Thai graciousness and charm. The Estate`s English speaking operations manager acts as your dedicated guest relations officer. 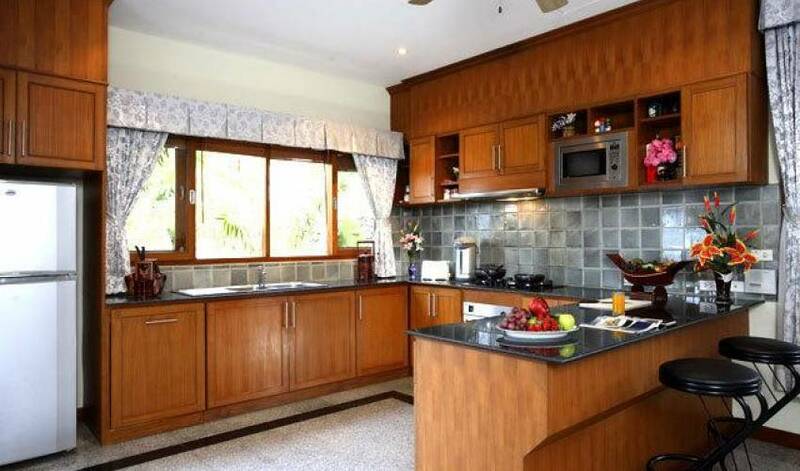 The villa comprises 5 double bedrooms sleeping upto 10 people, furnished to a high standard with sea views and en-suite bathrooms, TV and DVD players are also provided in each bedroom. 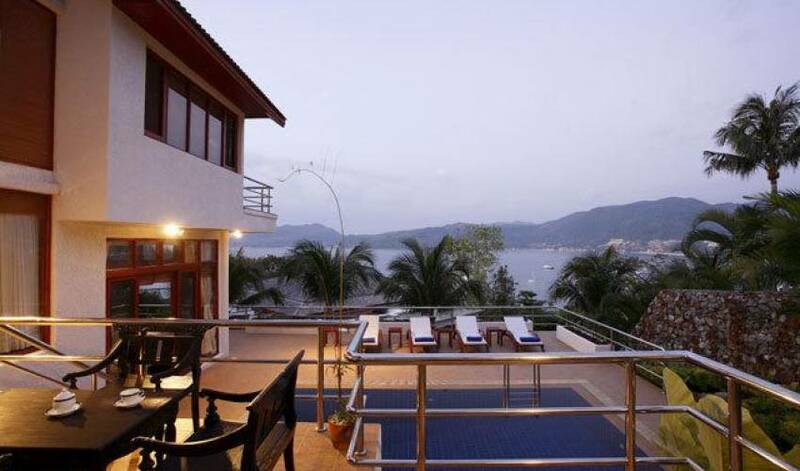 The main bedroom comes complete with a large balcony providing spectacular views of Patong Bay. The property also has a study room located in the 5th bedroom providing a work desk, computer, fax and printer. Bed linen, towels and toiletries are provided for your use. 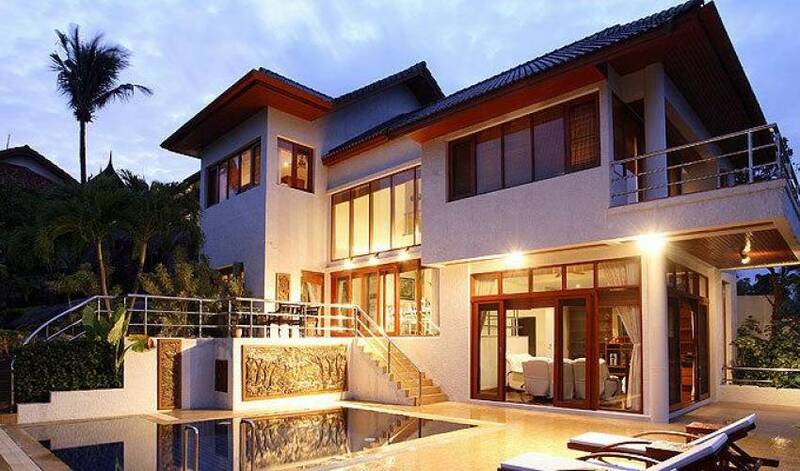 The Villa is perfectly designed for a large family, or group of friends. 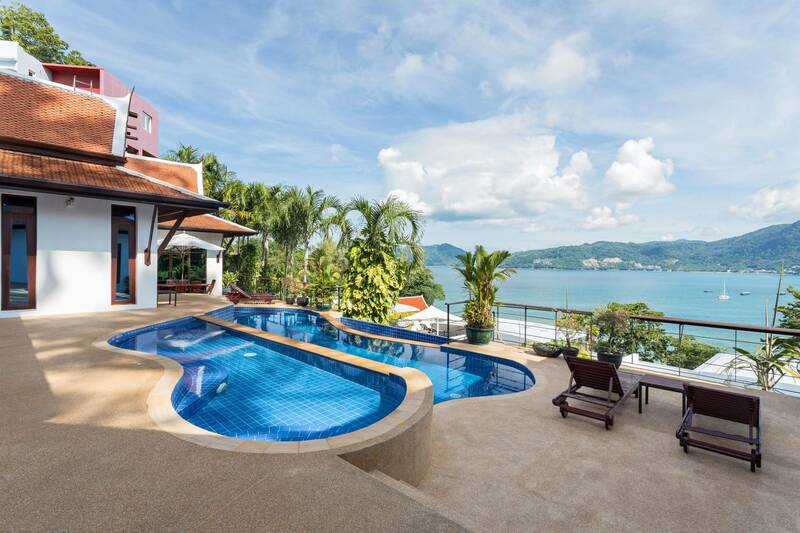 Featuring one of the best views on the island overlooking Patong Bay, the villa is only 2 miles from the middle of town, including internationally renowned Jungceylon shopping centre and the hustle and bustle of Bangla Road. The living, lounge room on the lower deck also opens onto the pool area and has a 50inch plasma TV to watch a wide selection of movies or your favorite sport with family and friends. 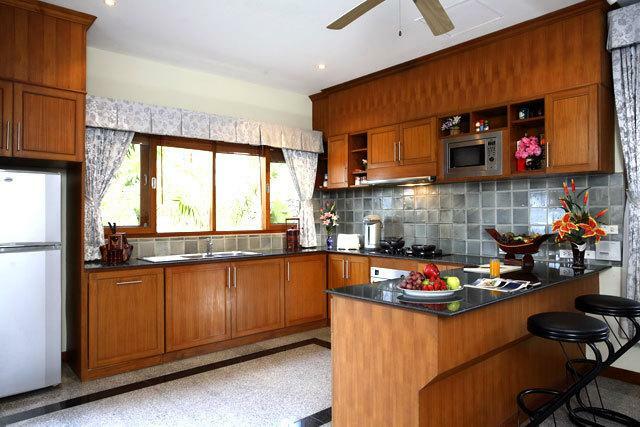 Our 2 live-in staff will be on hand all day, indiscreetly washing, ironing, cleaning, gardening, to make you want to come back to Thailand over and over again. 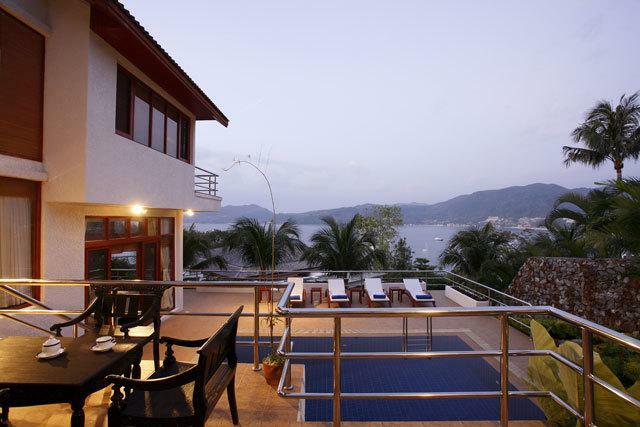 The villa offers airport transportation and easy access to day trips or bookings for any occasion. Our staff are only too happy to provide the holiday-maker with any extra comfort, making your time in Thailand the most relaxing and pleasurable holiday ever! 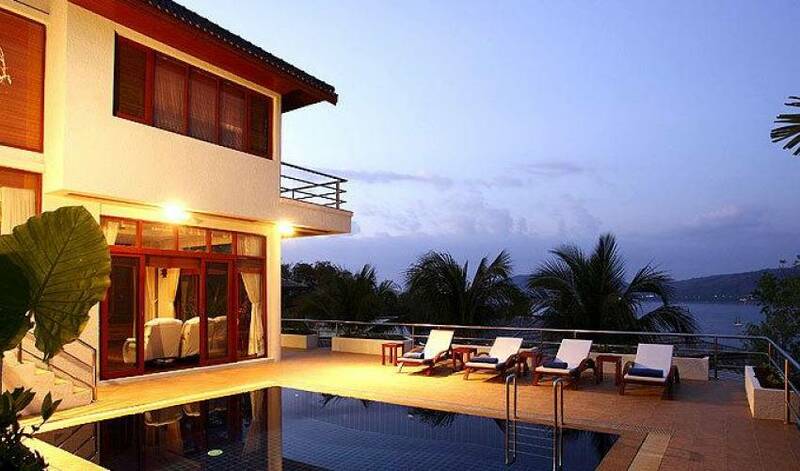 Villa 4282 is a beautifully appointed house consisting of 4 large European style master bedrooms plus a 5th room separated from the main house complete with computer, fax and broadband internet. A great way to holiday and keep up with work. All fully air-conditioned rooms have ensuite bathrooms, TV, DVD and broadband access. 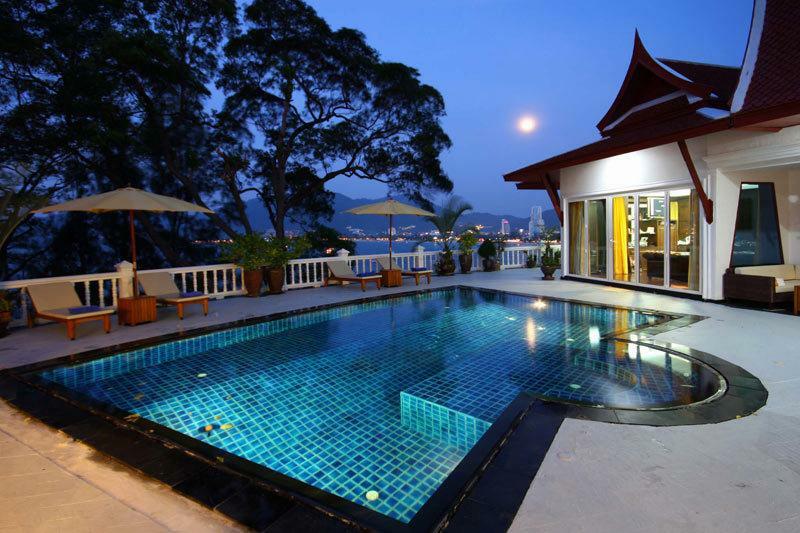 Outdoor Swimming Pool Set in the hillside overlooking Patong Beach. 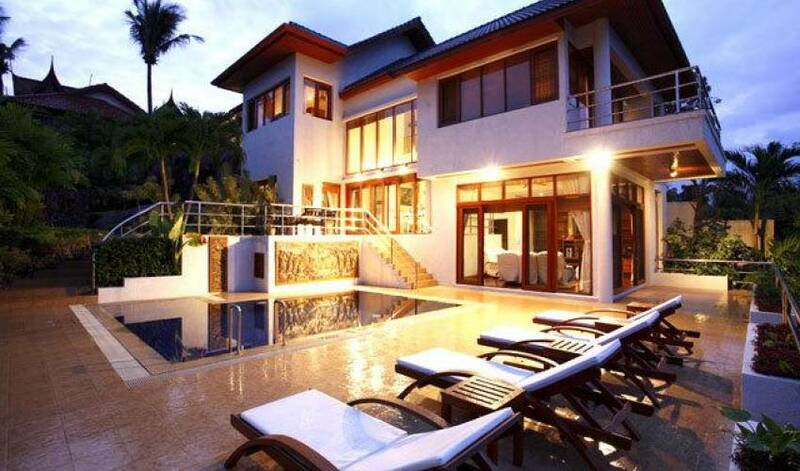 With plenty of sun-loungers and outdoor tables and chairs are spaced around the pool area. The living, lounge room on the lower deck also opens onto the pool area and has a 50inch plasma TV to watch a wide selection of movies or you're favorite sport with family and friends. dining Area. The main living, dining area has a large modern kitchen and seating which opens onto the spacious pool deck for lazing the day away or improving you're tan on the private deck. If you need to stay in touch with your business back home, we have a dedicated Study Room with a fully equipped high-end PC, Fax, Scanner & Printer. 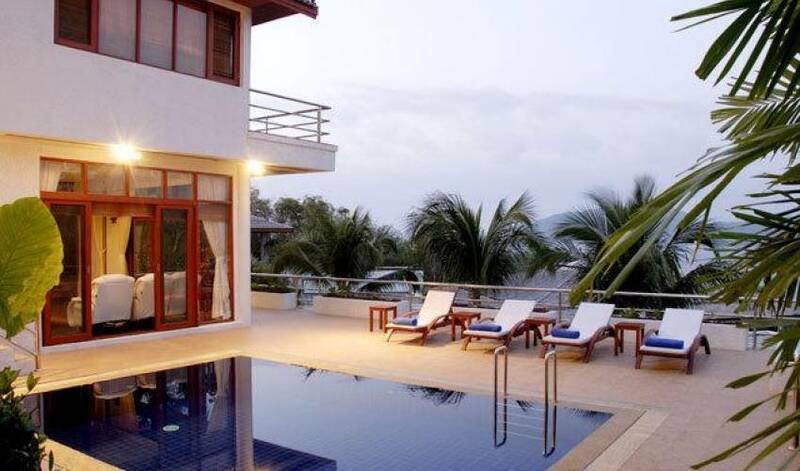 The villa is also set up with a Broadband Wireless Internet connection, so if you bring your own laptop, you can surf the web anywhere in the Villa.